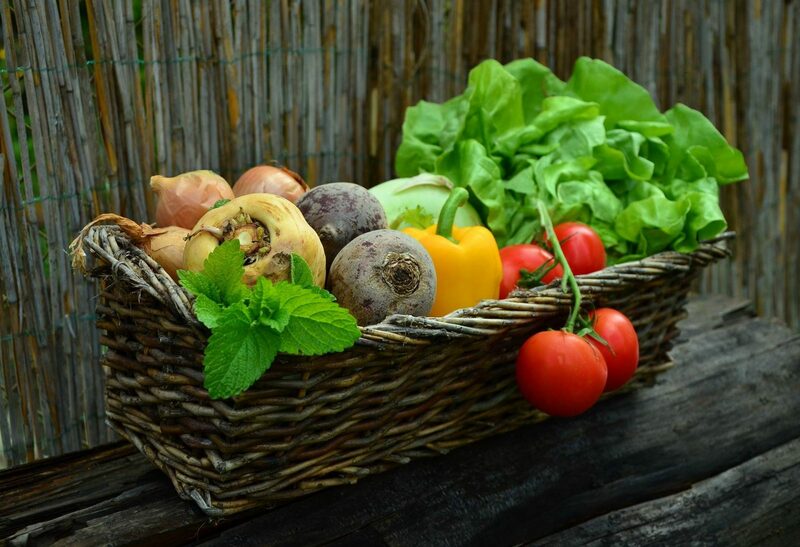 Keeping your garden going through the winter months means you get to spend time outdoors, exercise and allows you to grow your own home-grown produce. There is still plenty of time to sow a range of vegetables despite the weather being colder. You can use a green house or poly tunnels to keep produce safe and away from the frost and any other pests. Now the weather is colder, slugs and snails are are starting to hibernate so your new crops have more of a chance of a great start. 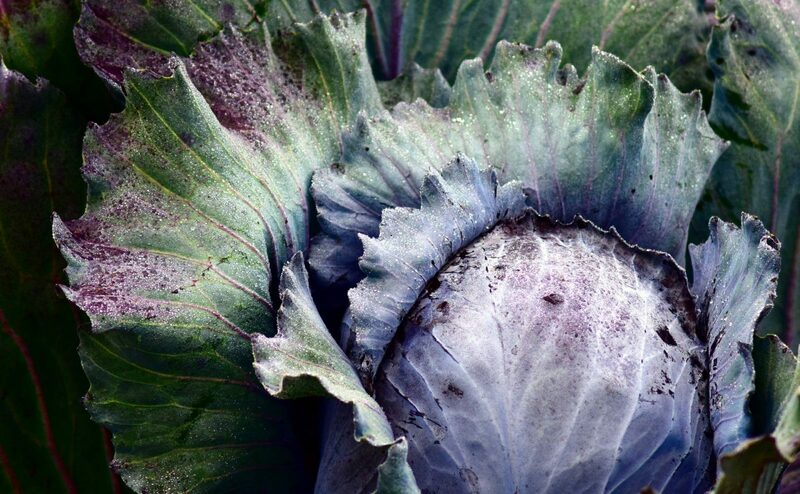 Surprisingly, there are great range of vegetables you can grow over the Winter months, including brocolli,, cabbages, Brussel sprouts, leeks, kale, parsnips, rocket and parsley. You can sow Broad Beans and Peas from late September, right through until mid November. 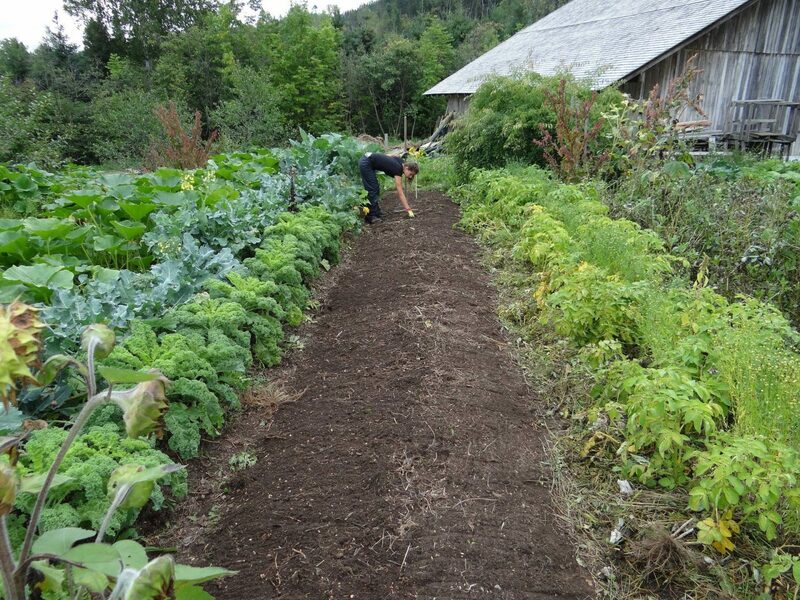 However, planting early will help make sure the plants establish before the cold weather sets in. Try and ensure they’re planted in a sunny position in your garden in well drained soil. Broad Beans and Peas are pretty hardy and can withstand relatively harsh conditions although if your plants are still very young when the frost arrives, lay blankets over them to protect them. As the plants grow taller, use canes and sticks to keep them supported. Garlic can be planted from Autumn, right through until February providing the group isn’t too wet and is soft enough. It’s one of the easiest things to grow but has quite a long growing season. Garlic should be planted about a foot apart to ensure they have room to grow. Garlic does need to be tended too, it is easily over run with weeds so make sure you keep the surrounding area clear. Onions are another simple crop to grow and pretty much look after themselves.. Once the onions have started to swell you can stop watering them and remove some of the soil around them to expose them to the sun. Shallots are also quite easy things to grow – you can plant them around about December timw so they’re ready for Spring. Spring Cabbage takes up quite a bit of space in your vegetable patch but they’re a great crop to grow. The might need some protection when the weather gets colder but a blanket over the top will help. Do you grow much during the Winter?